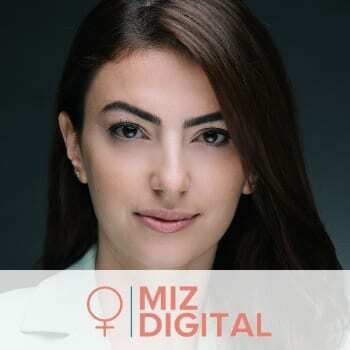 Bella is an Israeli HR Tech maven with extensive experience in guiding and assisting local and international startups and high tech companies in finding the very best human capital available. At Qualimatch, Bella collaborated on defining, building, launching and developing a recruitment platform designed to help traditional placement companies cross over to the 21st century through innovative headhunting technology. Bella brings this insight, discipline, and influence to the table through Miz Digital, sourcing for you not only top candidates but also elite HR tech solutions for innovative technological firms. Her intimate relationship and knowledge of the HR ecosystem allows her to offer a broad, result-oriented perspective that is unique and invaluable for any starting tech company looking to expand and improve their employee base. Bella holds a BA in Economics from Bar-Ilan University.